The 9th of March will see one of Australia’s best performing arts centres, the Village Performing Arts, showcase some amazing talent in a visual feast of entertainment to raise funds and team up with two remarkable organisations helping transform South Sydney, The Factory Community Centre and iEtiquette Inc. 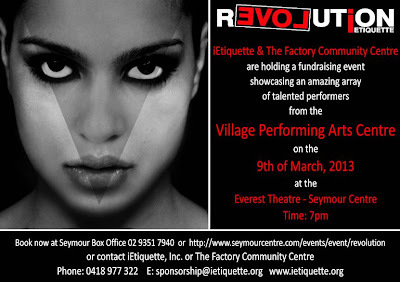 The event titled ‘Revolution’ promises to be a celebration through ‘thought provoking performances. No less can be expected as dancers from the Village Performing Arts Centre have recently won the National Showcase Dance Championships at Jupiter’s Casino on the Gold Coast. A series of performances peppered with celebrities such as Briden Starr of "X-Factor" fame and Dani Da Ross from "The Voice" will bring together a night to remember. The Factory Community Centre and iEtiquette are two cornerstone organisations that have been fostering and strengthening their community through innovation and education. Proceeds go straight to the organisations to expand their reach of community and socially inclusive initiatives. The Village Performing Arts Centre’s CEO Wayne Aspinall didn’t hesitate to jump behind the event. "I think it’s important for people to be aware of the good work done by The Factory and iEtiquette and the Village is honoured to have been asked to be a part of it", Mr Aspinall said. 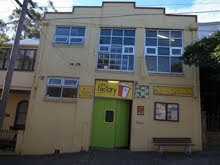 For 35 years the Factory Community Centre has been at the heart of the South Sydney area. 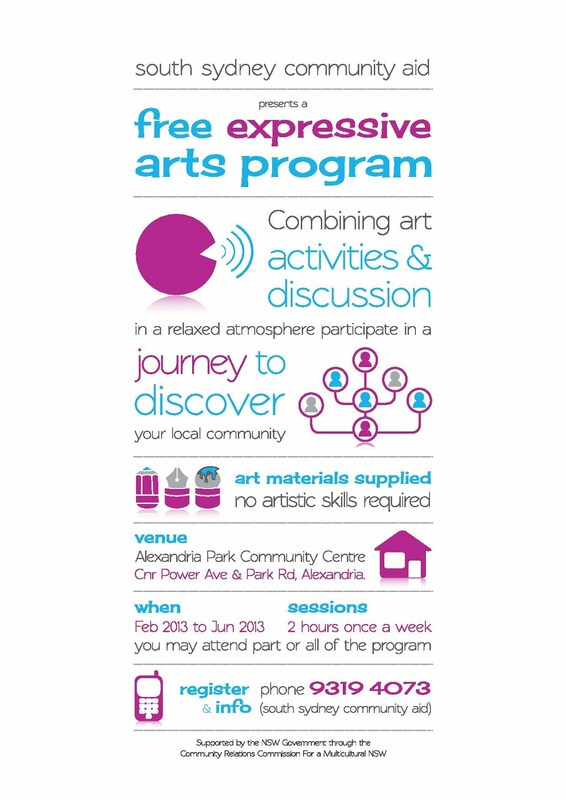 Acting as a meeting place for locals and running a vast array of worthwhile community programs. Michael Shreenan, the Executive Officer for the Factory Community Centre said: "For the Factory the funds and recognition will go a long way in helping us to continue to make a real difference in people lives. Every contribution enables us to continue to work with the community and to continue to make a tangible difference for local residents". One of the organisations that calls the FCC their home away from home and a beneficiary of ‘Revolution’ is iEtiquette. iEtiquette, developed after input from the Redfern Police, community organisations and social workers, answers a need in the community to create positive change to young and adult indigenous women who have faced adversity and usually come from recidivist backgrounds. Karen Levin, the Founder of the program states: "iEtiquette is rewarding to all involved. It assists women to find their true worth and focus on their potential. The rewards for facilitators are also immeasurable. To teach our participants to learn to trust and appreciate themselves and that they are appreciated by others is self-compensating. Each has their own passion and usually a new career path can be realised from this. iEtiquette has been life changing for all of us. We want to help more women to shine brightly in their communities." Ms Levin believes community events such as ‘Revolution’ are crucial to recognising and celebrating the great Soldiers of Change in a community. Please find attached an invitation to Revolution: a dramatic and wide-reaching change in conditions, attitudes, or operations. This will be a night to reach out and change people’s thoughts and attitudes. Through thought provoking performances and a visual feast of entertainment, this evening will be a celebration of wonderful performances whilst raising much needed funds for two remarkable organizations, The Factory Community Centre, an organization with a 35 year history of supporting its community, and iEtiquette, Inc. a program for young and adult indigenous women to find their passion and re-establish their lives and careers. The Village Performing Arts Centre, Australia’s premium Performing Arts Institution houses some the leading industry professionals as its teachers. Flocks of professional TV and recording stars are also constant visitors to rehearse at its facility and full time students may one day be having coffee with Chris Brown or watching TIMOMATIC rehearsing his latest video. The VPA have given their time, talent and effort to support these organizations. Some celebrities are tipped to complete the line of performers and well known Australian talent such as Briden Starr (X-Factor), Dani Da Ros (The Voice) and Dancers from VPA who recently won the National Showcase dance Championships at Jupiters Casino on the Gold Coast. More will be revealed closer to the night. The evening of entertainment will also include gift bags for the VIP Area tickets and ALL ticket holders will be placed in the draw for some amazing gifts. So join the Revolution – it will be a night to remember! 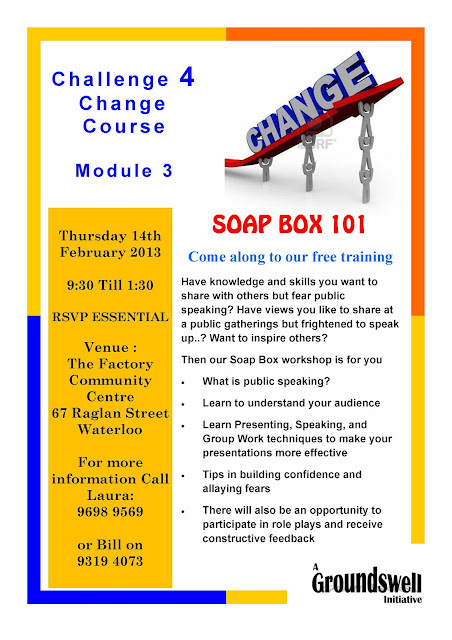 For more information or to book online call http://www.seymourcentre.com/events/event/revolution/ or call 9351 7940. 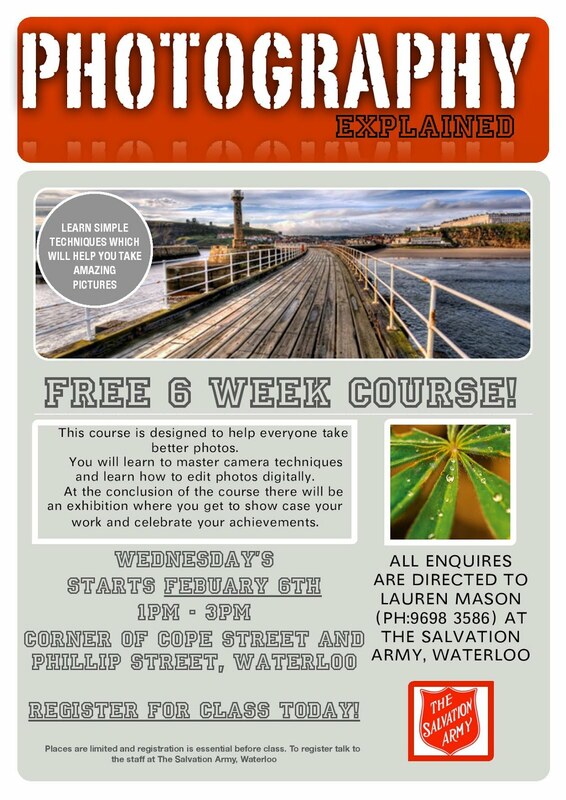 Happy New Year and welcome to the first edition of the RedWater e-news update for 2013! 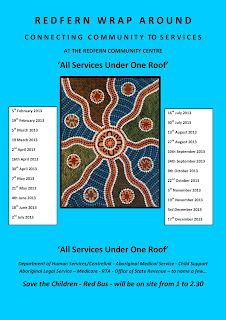 This issue contains all the NAB and Action Group meeting dates for the year as well as information about other local groups and activities in the area. RedWater Markets Saturday 19th January!!! 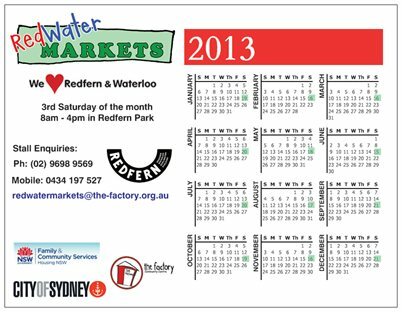 RedWater Markets are held every 3rd Saturday of the month from 8am-4pm under the trees in the gorgeous Redfern Park, corner of Chalmers St. and Redfern St. The next market is on this Saturday 19th January. Come along, soak up the atmosphere and grab yourself a bargain. There are second-hand clothes, books, recycled goods, flowers/plants, food, hand-made goods of quality and more. Any public housing tenant living within a precinct may be elected as a precinct representative. Precinct representatives call and chair meetings within their precinct. The most important role that a precinct representative has is listening to tenant’s ideas, concerns and issues. Precinct representatives report these ideas, concerns and issues to the Neighbourhood Advisory Board (NAB) or Housing Standards meetings and report back to the precinct on developments, action or initiatives. What is the Neighbourhood Advisory Board? The NAB is made up of elected tenant representatives, and both Government and Non-Government agencies who work together to discuss and address concerns important to tenants on the Public Housing Estate. Agencies who participate on the NAB include: Housing NSW, City of Sydney Council, Redfern Police, The Factory Community Centre and other local services. Lift Redfern – Where to Next? Since the Parliamentary debate the Long Term Transport Master Plan was released. In short it recognises an upgrade at Redfern is needed but sees it as a medium term priority. 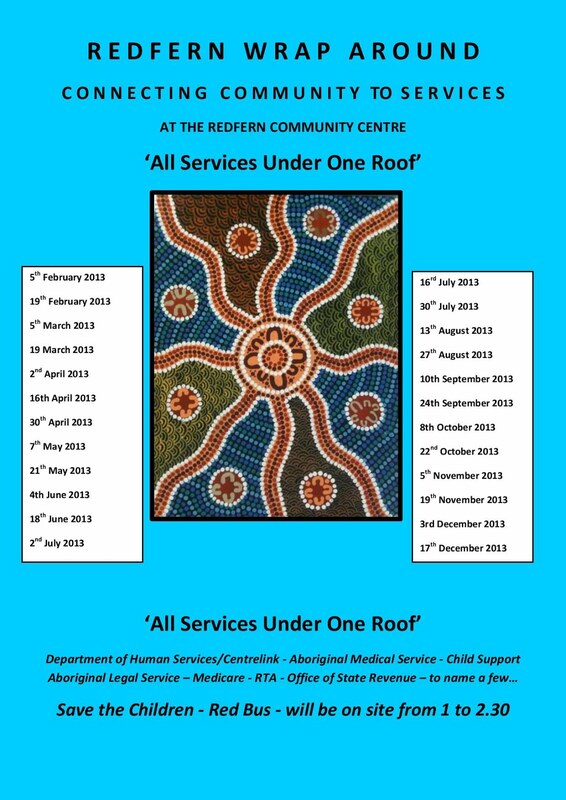 Clearly more pressure is needed and the Lift Redfern Campaign needs to decide what next? 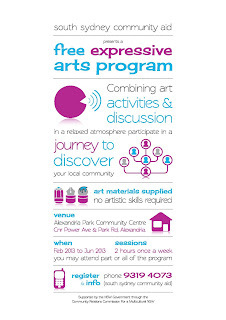 Sydney Alliance will attend the next Lift Redfern meeting and talk about their work and how it might relate to the Lift Redfern Campaign. 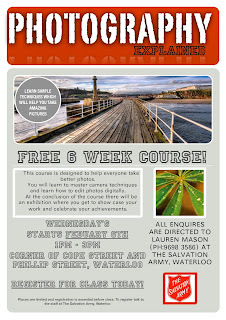 Come along with your kids to our weekly play session, morning tea is provided. Activities will also include cooking, arts and crafts, and water play. 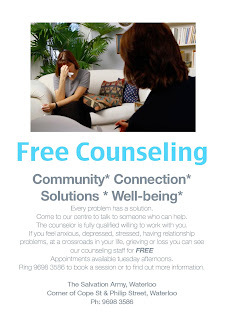 For more information contact Sally at SDN on 9698 3144 or Jo at Connect Redfern 9319 3207. © 2010 Claire Wildish. Simple theme. Powered by Blogger.